The seating capacity of cafeteria is 30-35 person and it helps in catering to the faculty, administrative staff and students. 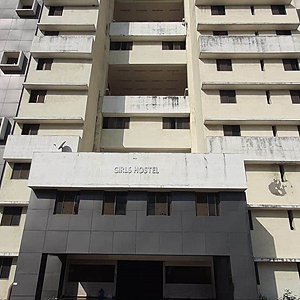 At GMERS medical college there are separate accommodations for boys and girls. Total Capacity is 135, boys 96 and girls 39. 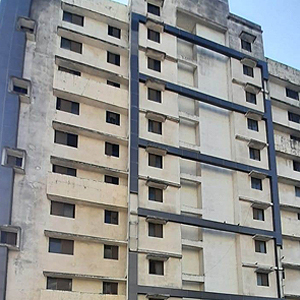 The entire hostel complexes at GMERS medical college are ensured with 24-hour security, maintenance, engineering, power; water supply. 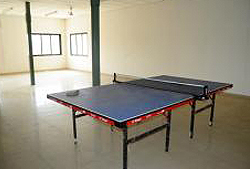 The hostel provides a cot, a mattress, a study table, a chair and a cupboard for each student. Every hostel has water cooler, common telephone, common room, etc. Mess will cater variety of food to suit all tastes. 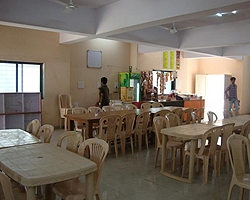 The seating capacity of cafeteria is 30-35 person and it helps in catering to the Students.